B.C. parents are no strangers to buying classroom supplies for their children’s schools, but one request has a Maple Ridge mom drawing a line in the sand. Heather Anderson said she’s been asked to send her kids to school with Kleenex, masking tape, packing tape, headphones and Ziploc bags along with the usual supplies like crayons and scissors. But the request that really left her fuming: photocopy paper. “These copy papers go to copying textbooks for the children because they don’t have textbooks,” Anderson said. 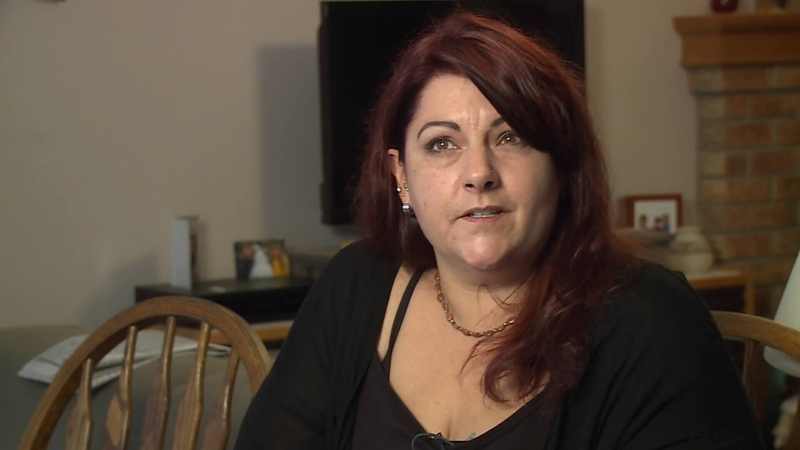 She told CTV News she’s refusing to pay for it, and she believes the law is on her side. Anderson cited a 2006 B.C. Supreme Court decision that found public school parents don’t have to provide essential classroom supplies or pay fees for extra programs. 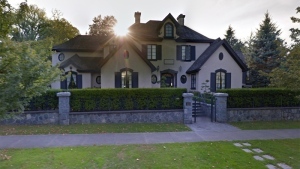 School boards are also obliged to provide necessary “educational resource materials” under the B.C. School Act. “We do not pay for these things, they are supposed to be supplied,” Anderson said. NDP education critic Rob Flemming said cash-strapped school boards no longer have any choice but to pass along these costs to parents. He blames the provincial government for the mounting financial pressures boards face. The Ministry of Education said any parent with concerns about their child’s required school supplies should contact their principal or district superintendent. “Parents are generally expected to provide these basic school supplies for their children,” a spokesperson said in an email statement. Anderson argues since textbooks are supposed to be supplied, photocopied versions should also be free – as should the paper. The chair of the Maple Ridge and Pitt Meadows School District told CTV News parents can choose not to provide certain supplies, and schools will still ensure their children have what they need to complete their courses. Maple Ridge mom Heather Anderson said she doesn't think school districts should be asking parents to pay for office supplies.